Many of us lead busy personal and professional lives, leaving little time to think about planning for the future. Thinking about how to financially support yourself once you have retired is not something that many people plan for. However, how we plan and manage our finances today will largely determine how comfortable our lives will be in the future, especially when we eventually decide to leave the workforce and retire permanently. While everyone’s retirement looks different, one thing that many people share is to enjoy their life in retirement without having to watch their money. The key to enjoying your retirement is careful planning, especially for unexpected life events that may pop up. 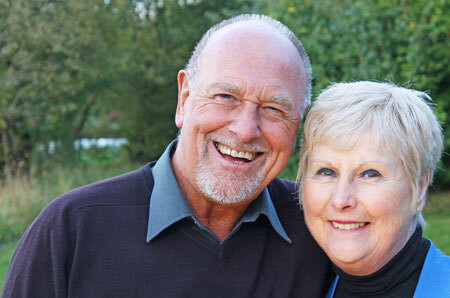 At Lifetime Advice, we understand the complexities of taxation and government entitlements and with our help, your retirement goals can be more achievable.